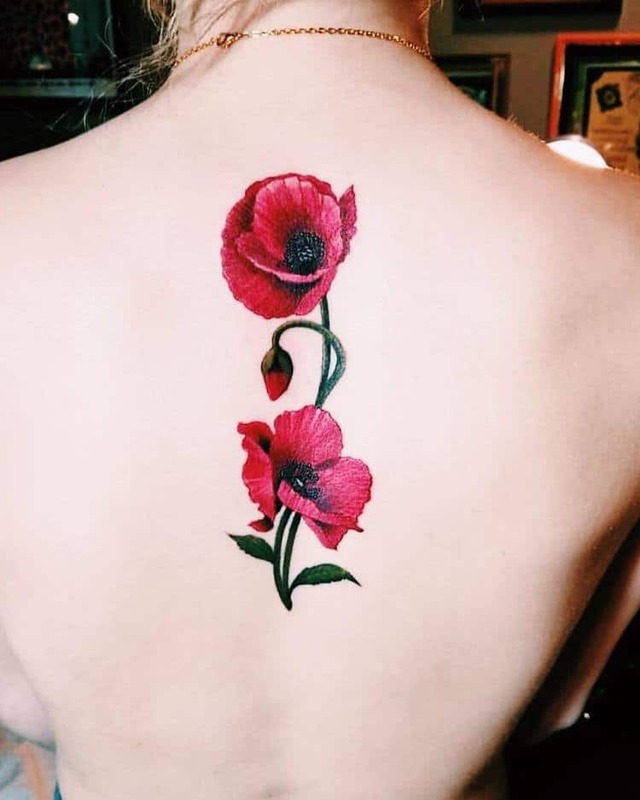 Poppy tattoo designs are gorgeous and very popular mostly among women. 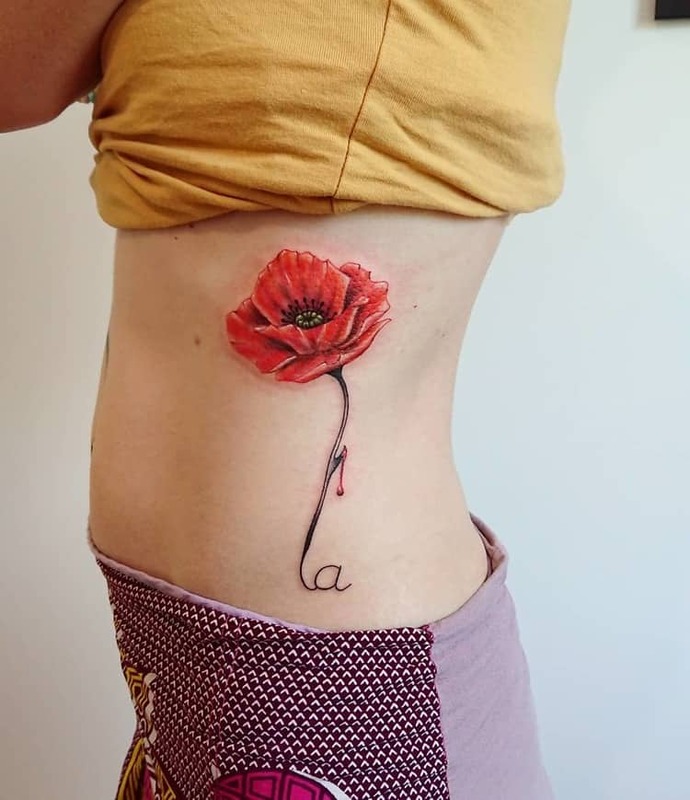 The symbolism of the poppy varies greatly from country to country, but most of them share at least one common meaning for this beautiful flower. 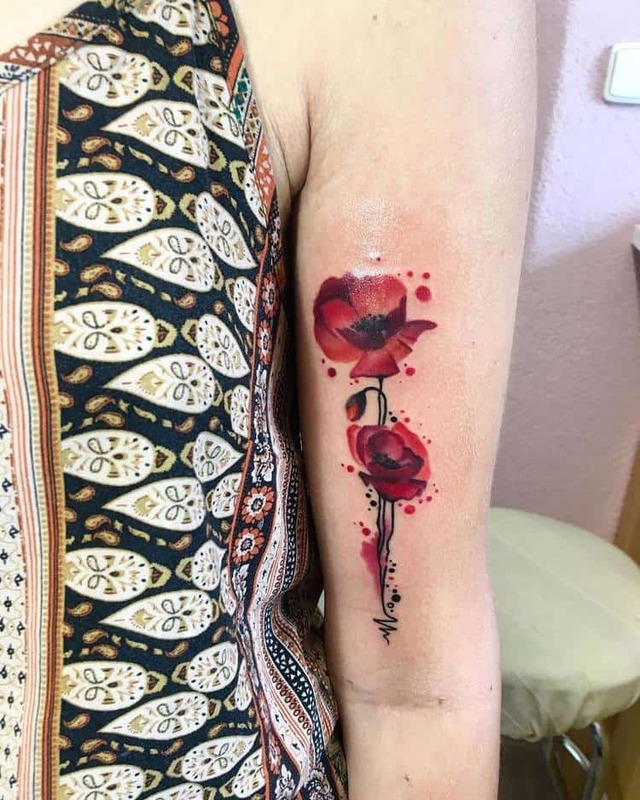 Poppies have opposite significances, meaning passion and love, but also death and passage because of their red, blood-like color. 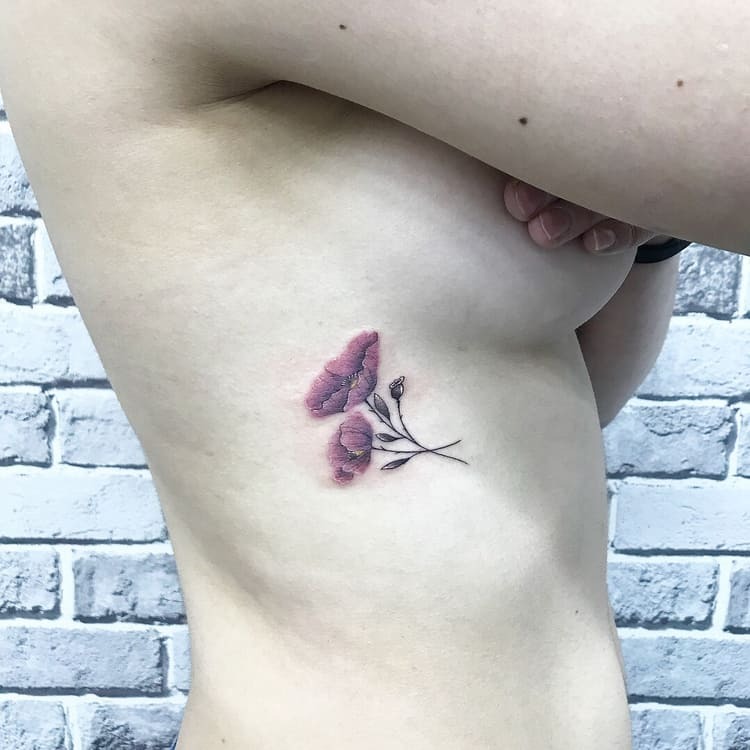 Ancient Greek, Egyptian, and Roman civilizations linked it with deep sleep due to the sedative effect of the plant’s seeds. 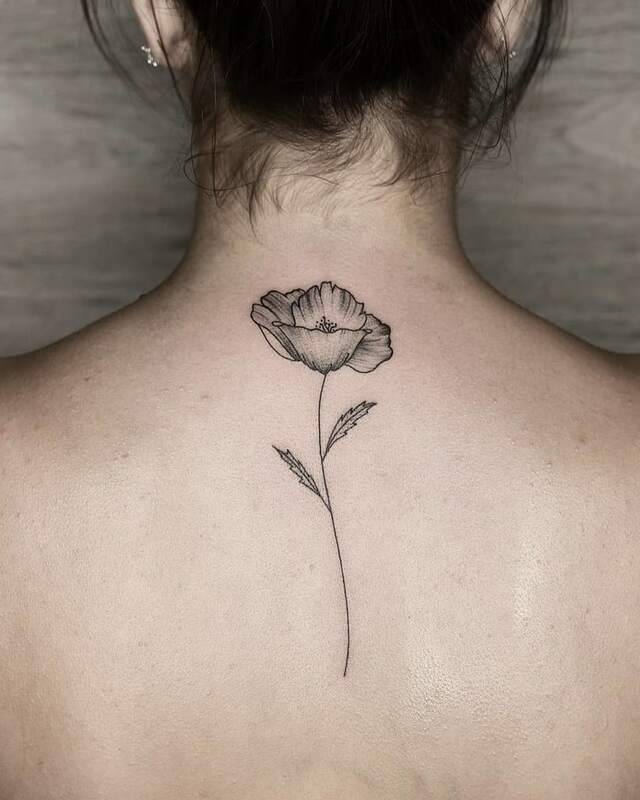 The Egyptians used this flower as a part of their funeral and burial ceremonies. 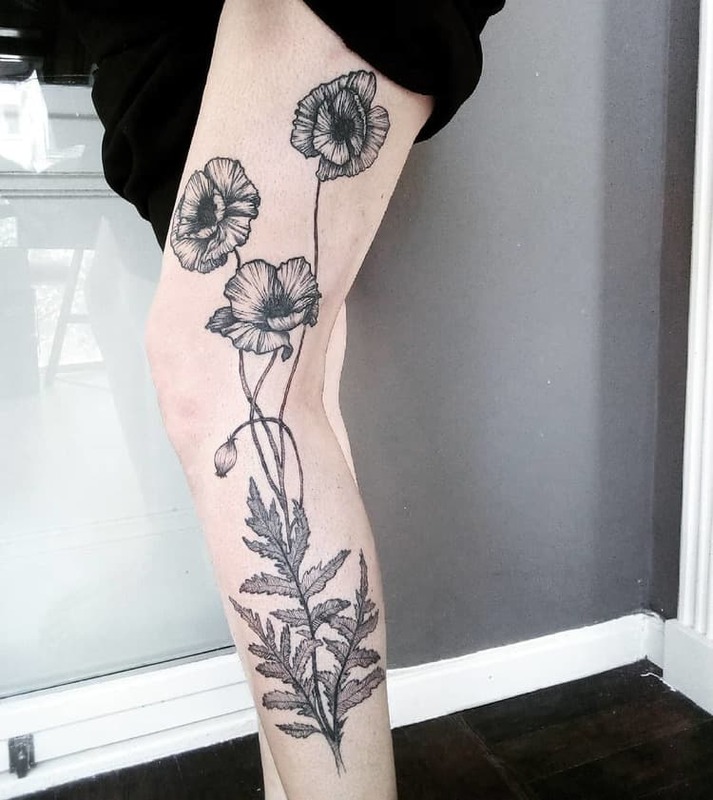 The Victorians gave the flower a variety of meanings based on the color, including consolation for loss, deep sleep, and extravagance. 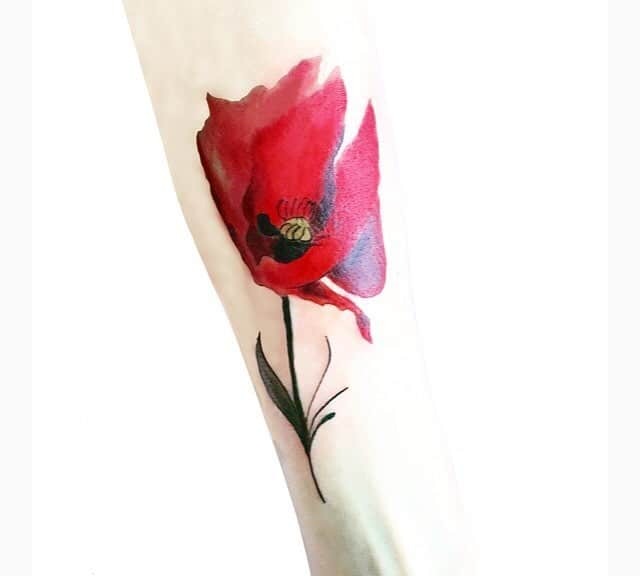 For Chinese and Japanese people, the red poppy flowers represent loyalty between lovers but they are also tied to death. 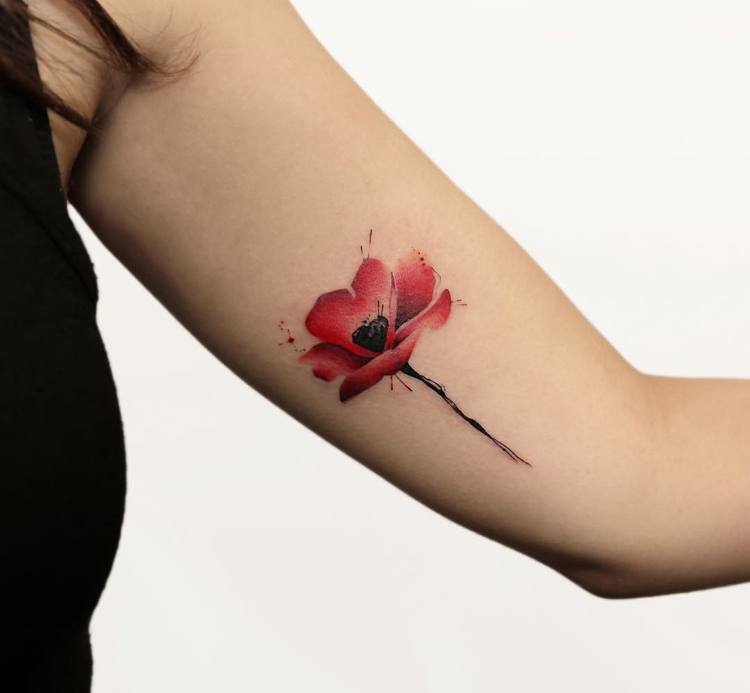 Other colors represent success and beauty in Eastern cultures. 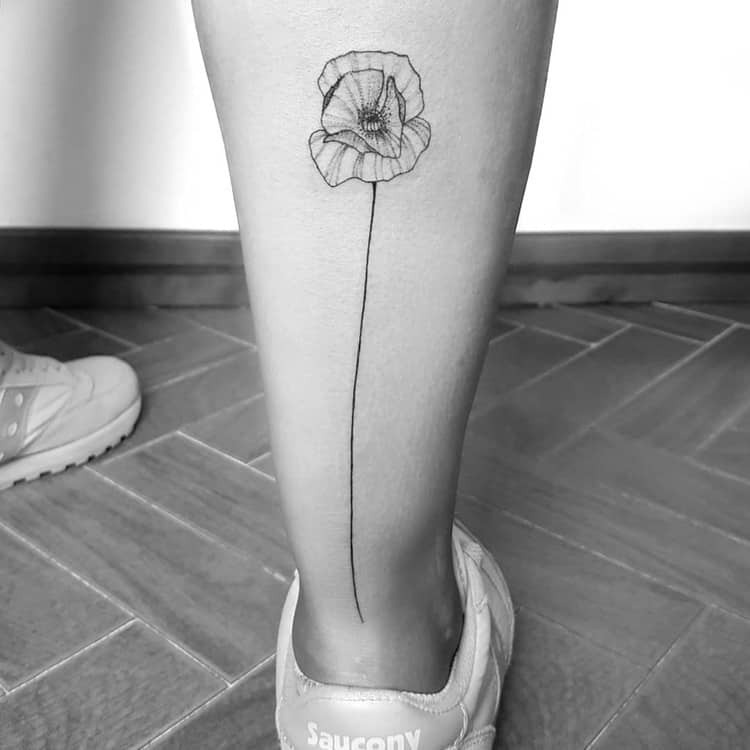 For the Romans, the poppy flower symbolized everlasting beauty, fertility, supernatural powers and wealth. 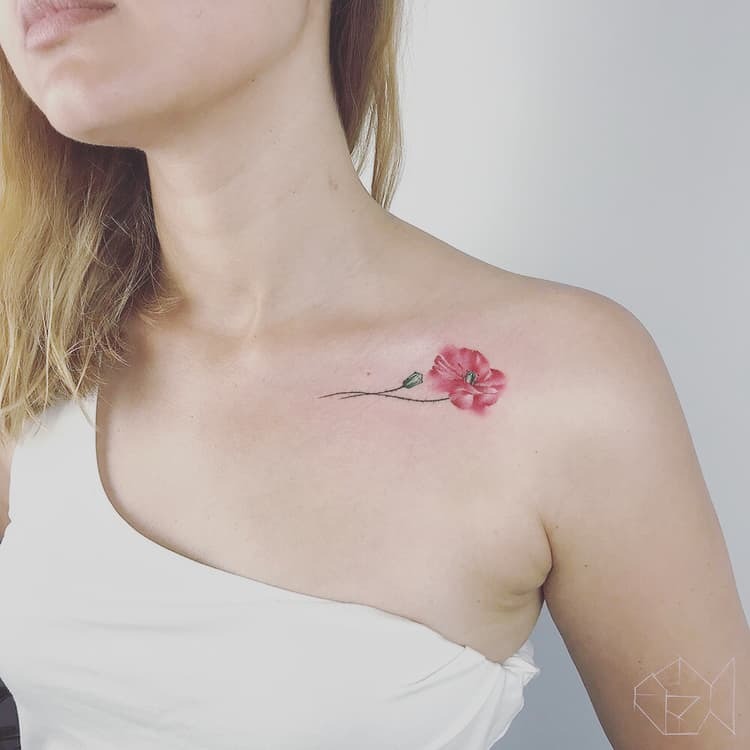 The meaning of a poppy tattoo can be related to the above-mentioned symbols so it can represent love, prosperity, beauty, deep sleep or honoring someone loved who has died. 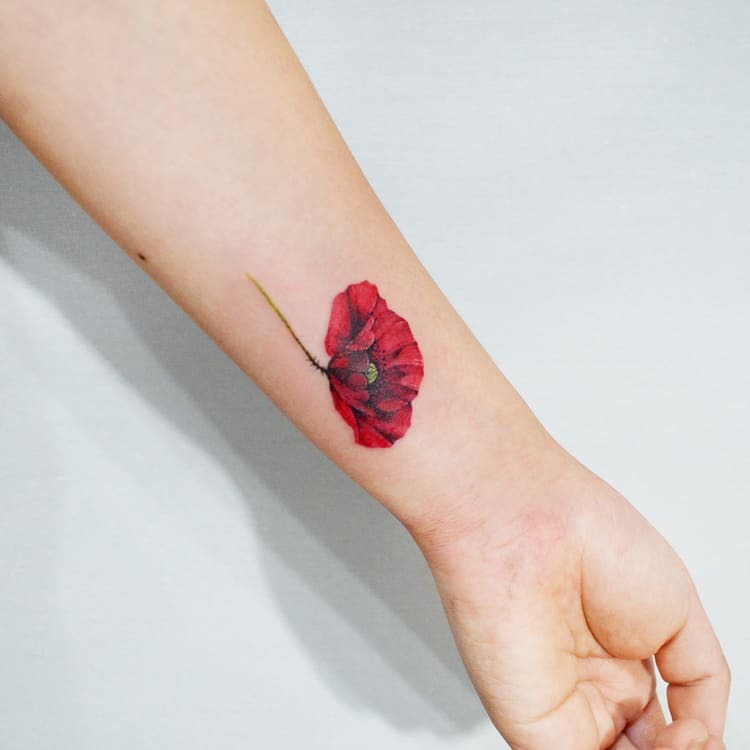 We selected the most beautiful poppy tattoo designs and compiled a list for your inspiration.